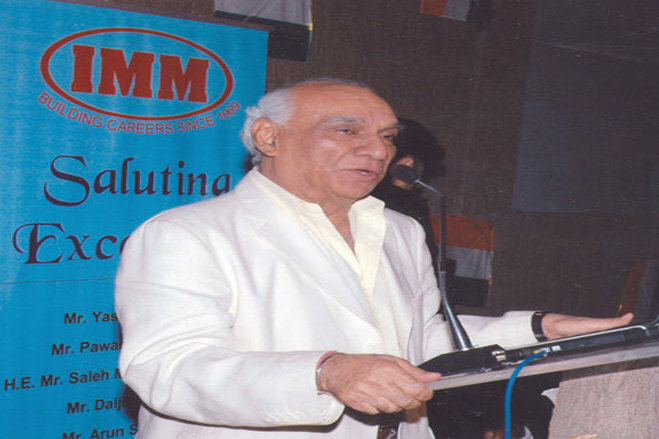 Candidates who are applying to PGDM program at the Institute of Marketing and Management Delhi should have an aggregate of 50% marks in the Bachelor’s degree from any University which is recognized. 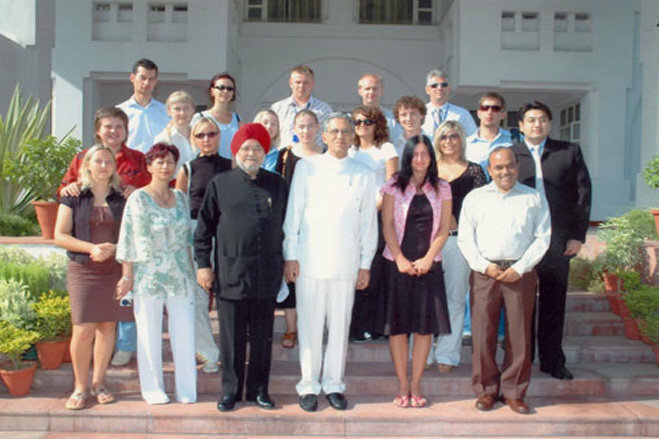 PGDM programs offered at the Institute of Marketing and Management are designed well and planned appropriately. Admission in Delhi, at the Institute of Marketing and Management will ensures you the better career opportunity and future. 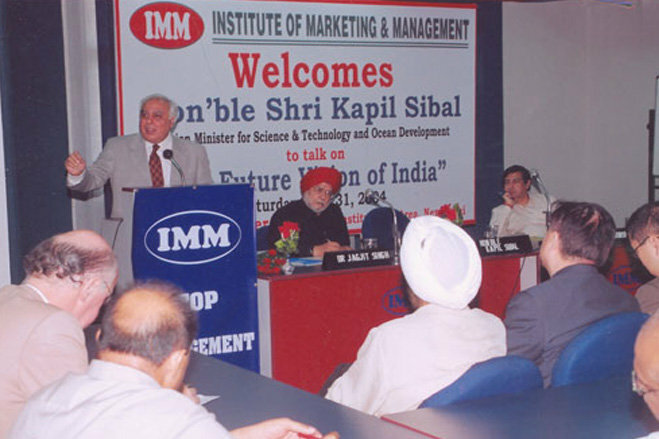 How is admission done in Institute of Marketing and Management ? 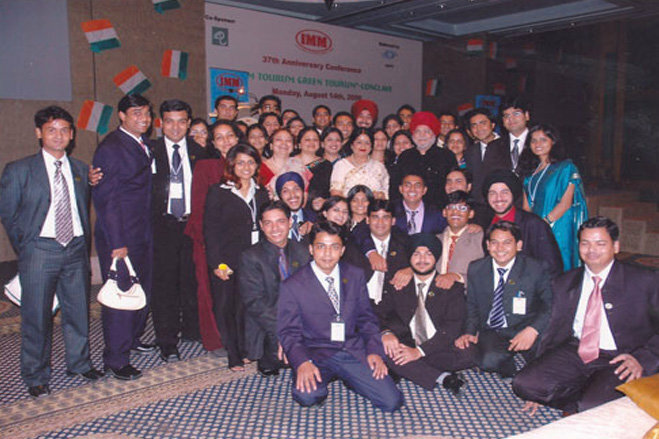 What are the eligibility criteria in Institute of Marketing and Management ? What is the fees structure of PGDM in Institute of Marketing and Management ? What are the exams required for PGDM in Institute of Marketing and Management ? The exams required for doing MBA is CAT/XAT/MAT/ATMA in Institute of Marketing and Management.